360 Orthodontics – Something to smile about. This non-profit organization that helps at-risk homeless youth to protect them abuse and trafficking. 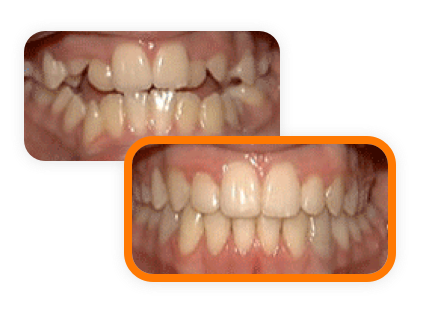 Each month, 360 Orthodontics has committed itself to donating a full set of braces to qualified residents. 360 Orthodontics donates time to offering dental exams and orthodontics treatment to help Special Olympics athletes. This allows Special Olympic participants to achieve optimal oral health. 360 Orthodontics donates orthodontics treatment for auction at this charity's annual fundraiser to benefit individuals who are impoverished and with limited access to health care. 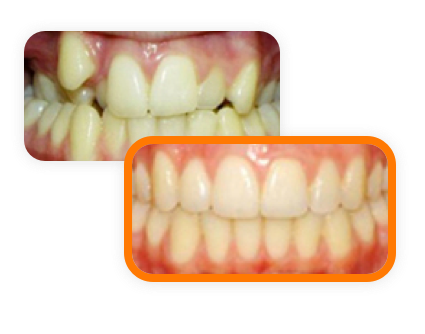 With an ability to correct virtually any case of crooked, protruding or misaligned teeth, we routinely restore beautiful and healthy smiles our Venice patients are proud to show off. 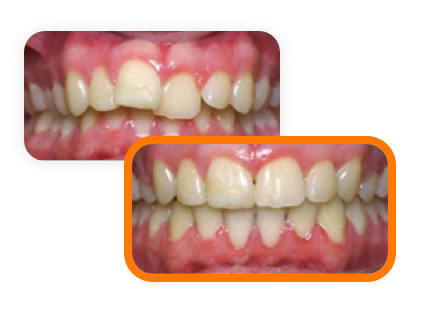 We can correct virtually any case of crooked, protruding or misaligned teeth for our Brentwood patients, restoring a beautiful and healthy smile you're proud to show off. Get your perfect smile at 360 Orthodontics, where we offer the full range of advanced orthodontic care for our Hollywood patients. 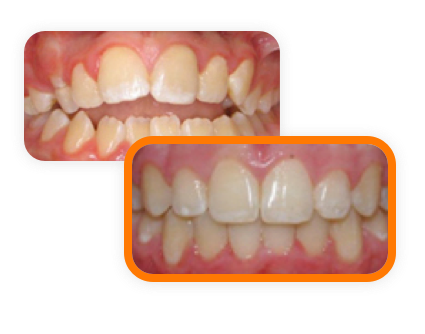 Dr. Partovi is know to be a kind and caring orthodontist Santa Monica patients have come to love and trust. At 360 Orthodontics, we offer the full range of advanced orthodontic care for our West Los Angeles patients.